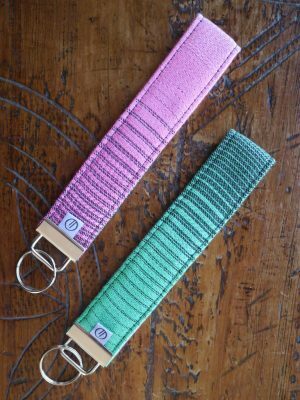 Carry your own Oscha keepsake around with you! 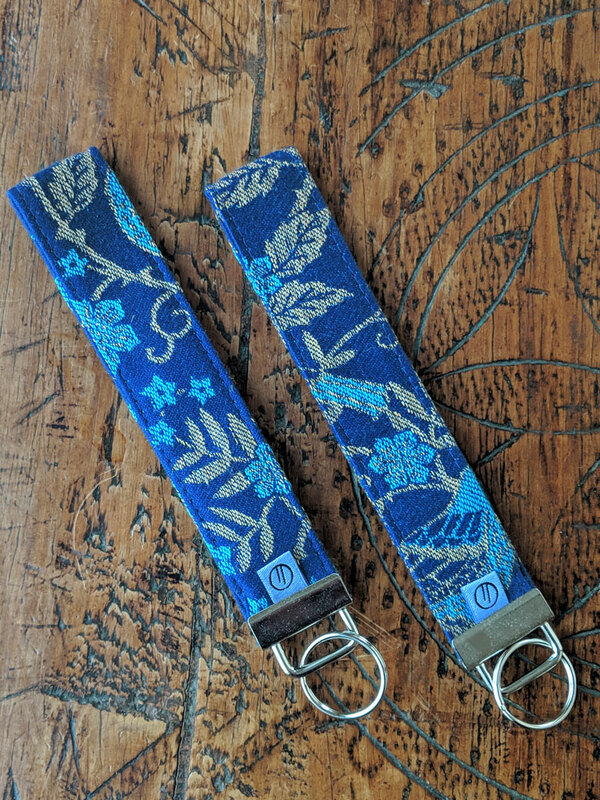 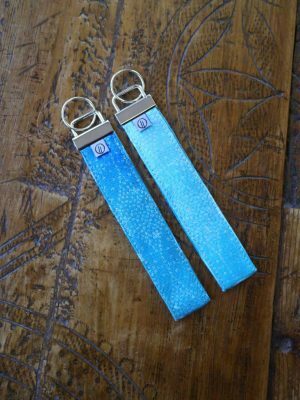 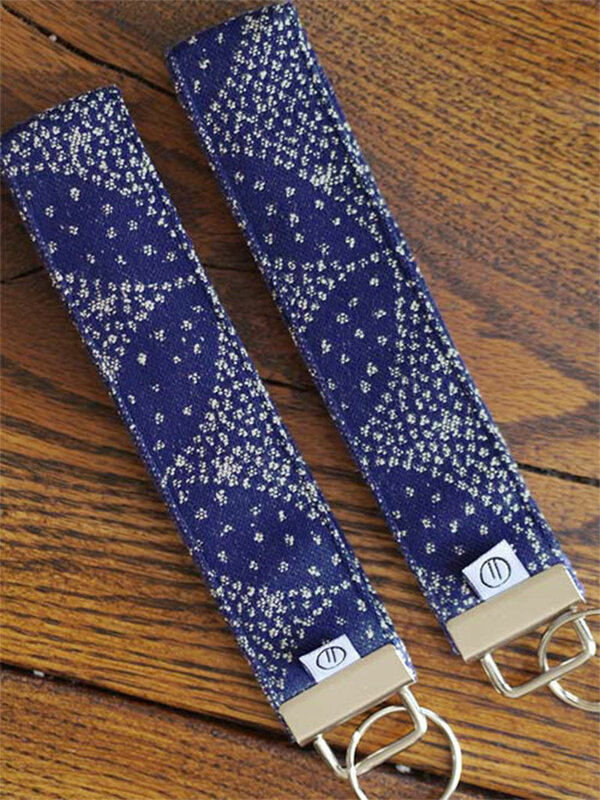 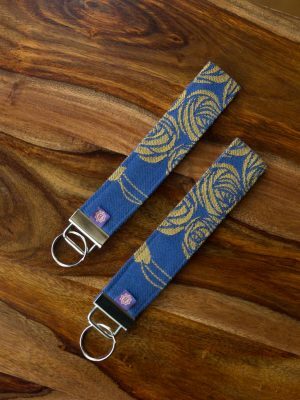 This handy keyring features a piece of beautiful Oscha jacquard fabric. 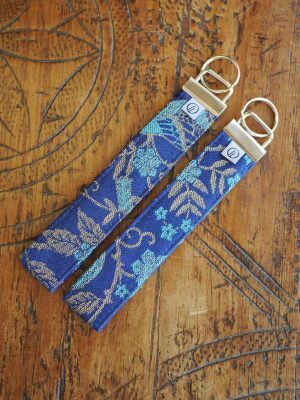 It is stylish as well as functional; easy to find in your bag, you can also loop it around your wrist and have your hands free.